I cannot make you understand. I cannot make anyone understand what is happening inside me. 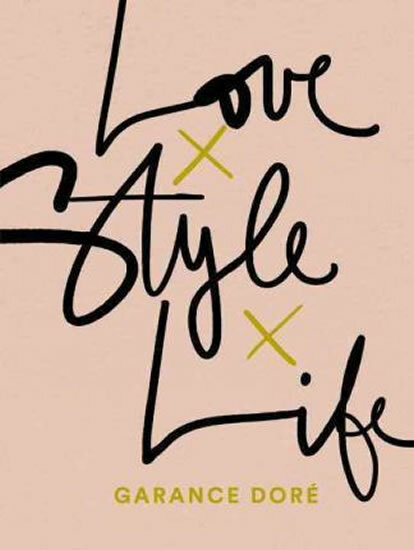 I cannot even explain it to myself.' 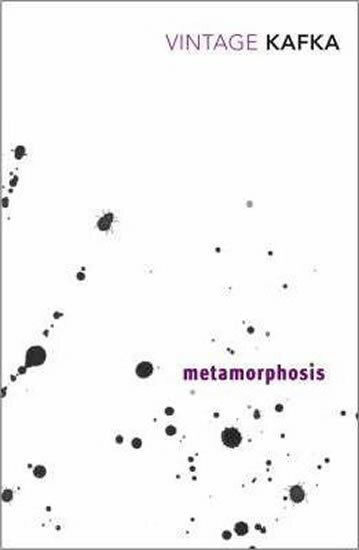 Featuring an ordinary man who wakes up to find himself turned into a giant cockroach, Kafka's masterpiece of unease and black humour, Metamorphosis, is brought together here with the best of his short stories. A new series of twenty distinctive, unforgettable Penguin Classics in a beautiful new design and pocket-sized format, with coloured jackets echoing Penguin's original covers. Kafka's masterpiece of unease and black humour, Metamorphosis, the story of an ordinary man transformed into an insect, is brought together in this collection with the rest of his works that he thought worthy of publication. This collection of new translations brings together the small proportion of Kafka's works that he himself thought worthy of publication. It includes Metamorphosis, his most famous work, an exploration of horrific transformation and alienation; Meditation, a collection of his earlier studies; The Judgement, written in a single night of frenzied creativity; The Stoker, the first chapter of a novel set in America and a fascinating occasional piece, and The Aeroplanes at Brescia, Kafka's eyewitness account of an air display in 1909. Together, these stories reveal the breadth of Kafka's literary vision and the extraordinary imaginative depth of his thought.